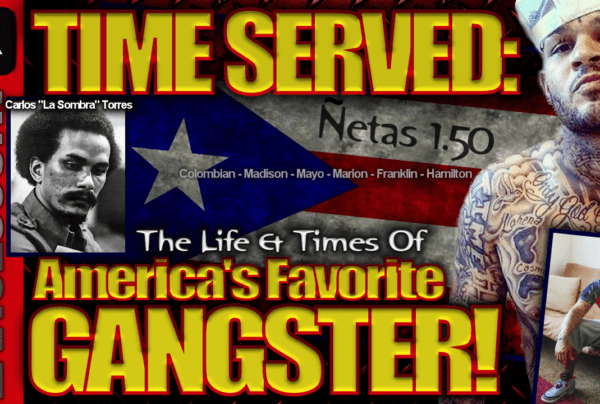 Puerto Rico Archives - LanceScurv - Bold, Raw & Uncut! 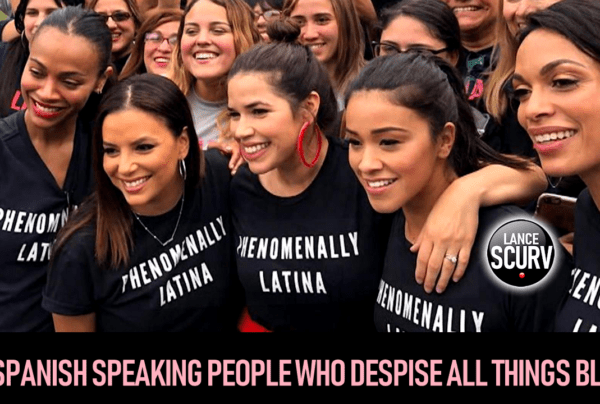 LanceScurv TV – Black Americans? They’re LAZY NUH BLOODCLOT!!!!!!! 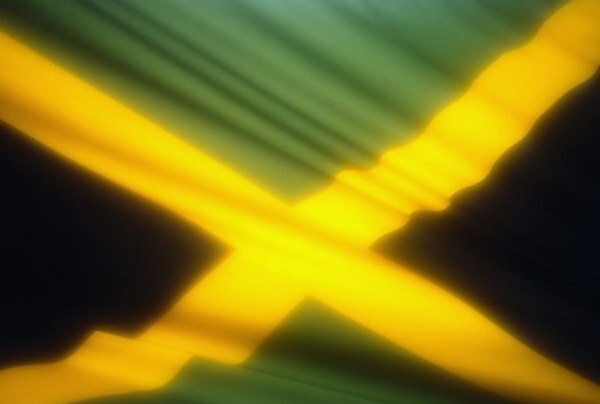 LanceScurv TV – Are Caribbean People Right When They Say Americans Are Lazy? 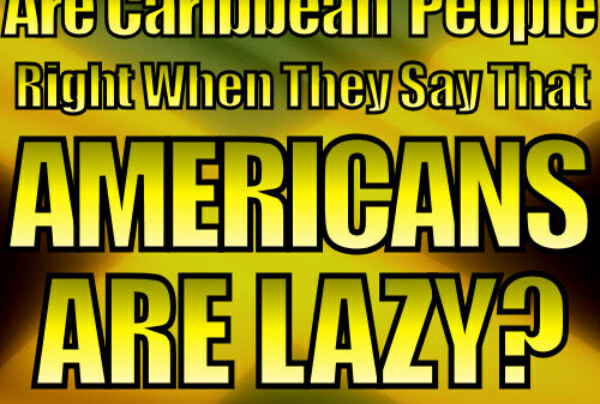 The LanceScurv Show – Are Caribbean People Right When They Say Americans Are Lazy?